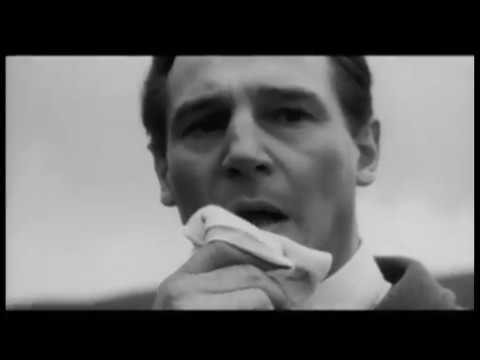 Schindler’s List, the 1993 drama directed by Steven Spielberg, is a story of devastation, genocide and triumph of the faith of one human being. It is a story of survival—not merely the survival of one man, but a selected number of Jews enduring the darkest period in recorded human history. 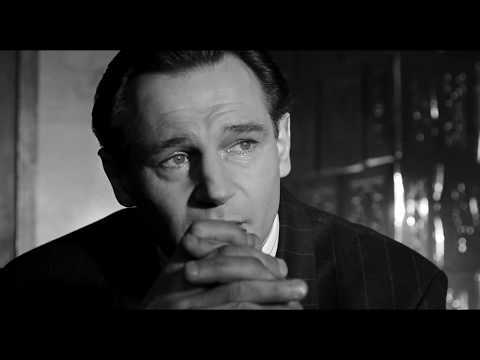 Oskar Schindler was a man of great talents and even greater contradictions. A born salesman and inveterate gambler, he sought his fortune in the aftermath of the German invasion of Poland. Like many enterprising businessmen, he joined the Nazi party to make deals, but was himself indifferent to politics. Taking over a confiscated enamelware plant in occupied Krakow, Schindler made a quick fortune on bribes, black market deals and the labor of his unpaid Jewish workers. Yet gradually, Oskar Schindler began to absorb the overwhelming events surrounding him. As the Holocaust descended over Europe, this once-ebullient bon vivant and befriender of Nazi officials was ready to risk it all to protect and rescue more than 1,100 Jews sheltered in his factory. Upon its release in December of 1993, Schindler’s List reignited passionate, essential conversation, but also remembrance of a period in human history that must never be forgotten again. The movie inspired Steven Spielberg to initiate the Survivors of the Shoah Visual History Foundation (now the USC Shoah Foundation), whose original mission was to capture on video testimonials of survivors, so that we would have first-hand witness to the European Holocaust and never forget its atrocities. Captain John Miller must take his men behind enemy lines to find Private James Ryan, whose three brothers have been killed in combat. Faced with impossible odds, the men question their orders. Why are eight men risking their lives to save just one? Steven Spielberg directed this inspiring and revealing drama which focuses on the 16th President's tumultuous final four months in office as this visionary leader pursues a course of action to end the Civil War, unite the country and abolish slavery. James Donovan is a Brooklyn lawyer who finds himself thrust into the center of the Cold War when the CIA sends him on a nearly impossible mission to negotiate the release of a captured U-2 pilot.